While the new currency notes in India look visually appealing and come with enhanced security features. They still don’t carry a GPS chip as it is shared on WhatsApp. The introduction of the new Indian currency notes was the biggest news for the banking sector, financial institutions and the common man. 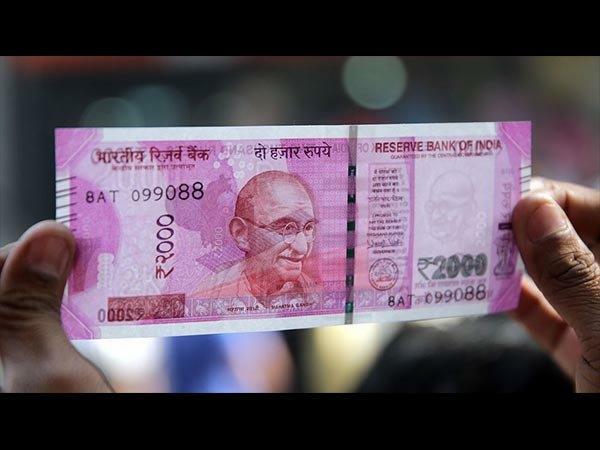 However, rumours of the chip-enabled currency notes were circulated immediately after PM Narendra Modi announced the replacement of Rs 500 and Rs 1,000 currency notes with the new enhanced Rs 2,000 and Rs 500 notes. Social media platforms such as Facebook and Twitter were filled with feeds related to the new currency notes and even our beloved messaging platform WhatsApp was not spared. There were messages going around on WhatsApp talking about the new 2000 rupees note having a 'Nano GPS Chip' (NGC) that could be used to track the notes from anywhere. 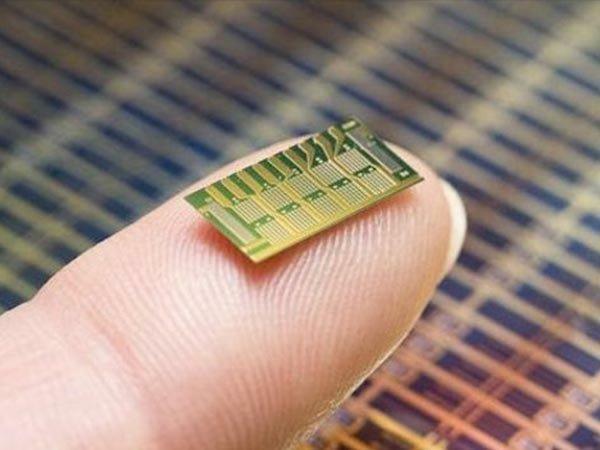 The WhatsApp rumour suggested that the "Nano GPS Chip" had signal reflectors that would work even if the notes were buried at a depth of 120 meters. The messages further mentioned that it was a move to enable the government to track consignments of these notes via satellite to curb corruption. 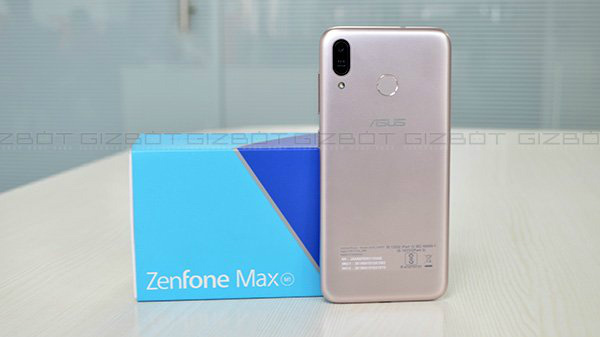 In addition, there were also videos being circulated which demonstrated how one could track the note and also how to remove the nano GPS chip. However, in what should come as less surprising, everything you have read and seen about the Rs 2,000 note having a chip embedded inside, it is unofficial and almost everything is a hoax or a spam. 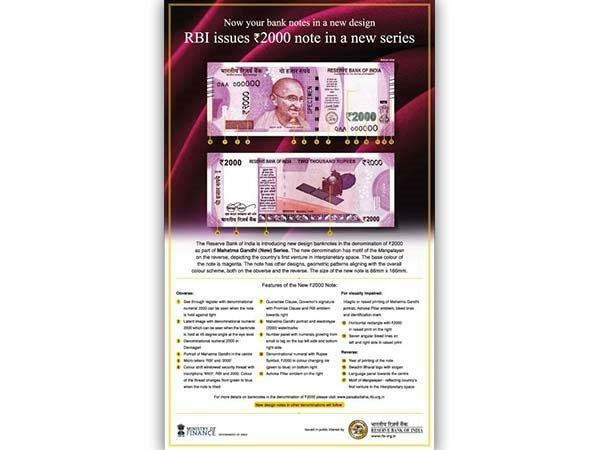 RBI had already released a detailed description about the two new notes, to be circulated in the country. 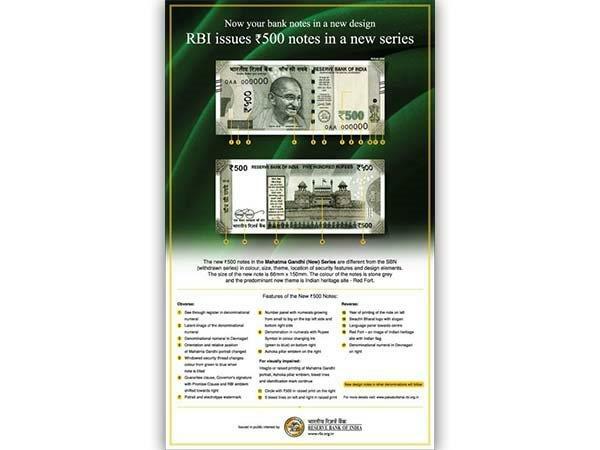 And in that release, RBI had not mentioned anything about including any kind of electronic chip in the note. 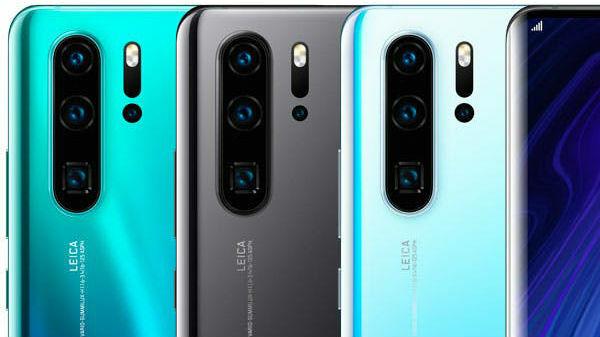 Instead, the only security feature of the Rs 2,000 notes included latent images, watermarks and colour shift windowed security thread, among many other features in the note. To make it more official, Finance Minister Arun Jaitley on last Wednesday confirmed that RBI's new Rs. 2,000 note had no GPS tracking chip. This official confirmation clearly and firmly dispels any rumour floating on WhatsApp and other social media that RBI's new Rs. 2000 notes have a 'nano GPS' or NGC chip that will be used to track these notes.